E-news: Watch Kanye West Grooving To Burna Boy’s “YE” & Mystro’s “Immediately”. 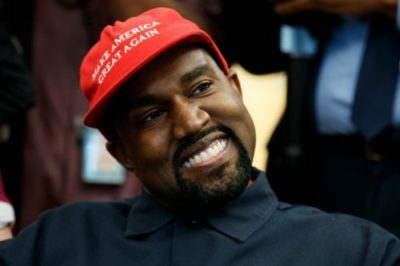 American rapper, singer, songwriter, record producer, entrepreneur and fashion designer, Kanye West who’s currently in Uganda with his family was seen chilling with Nigerian music band personnel Bankuli and the American rapper was jamming real hard to some Nigeria music. Kanye West who recently changed his stage name to Ye was seen grooving to Nigeria’s King Afrobeat, Burna Boy song YE as he was feeling himself. Kanye also jam hard when he heard Mystro’s song with Wizkid “Immediately” as the rapper could not resist the sound and vibe of the Afrobeat.